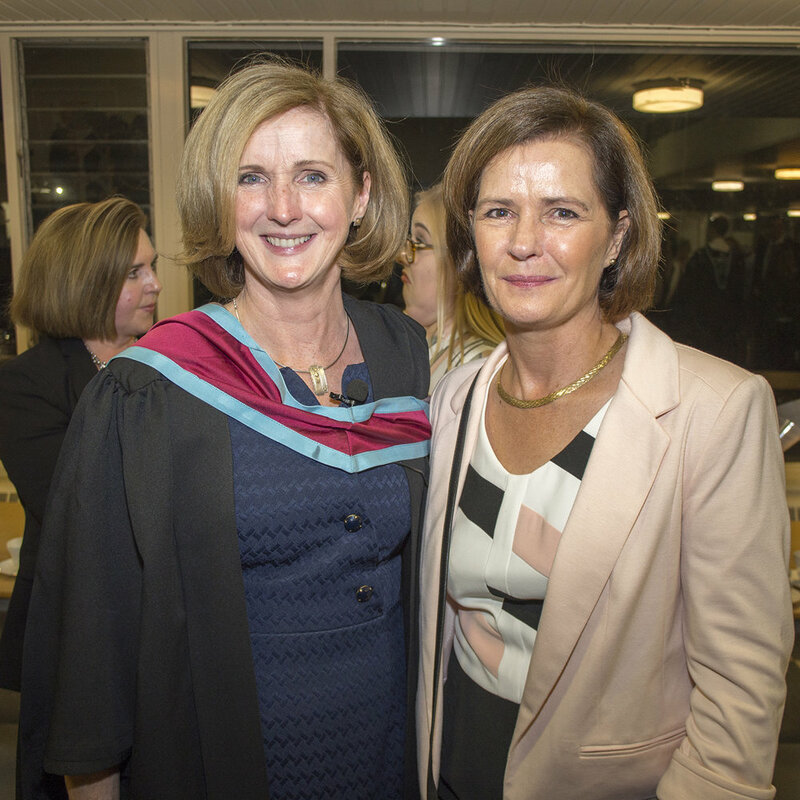 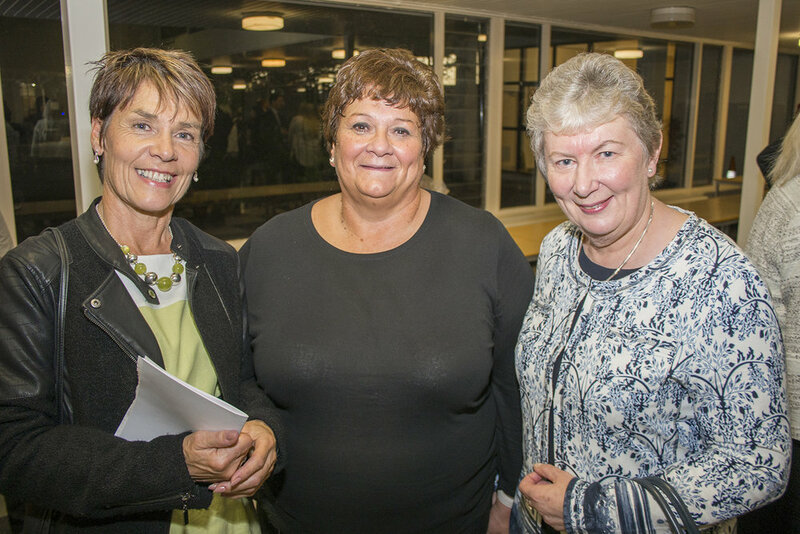 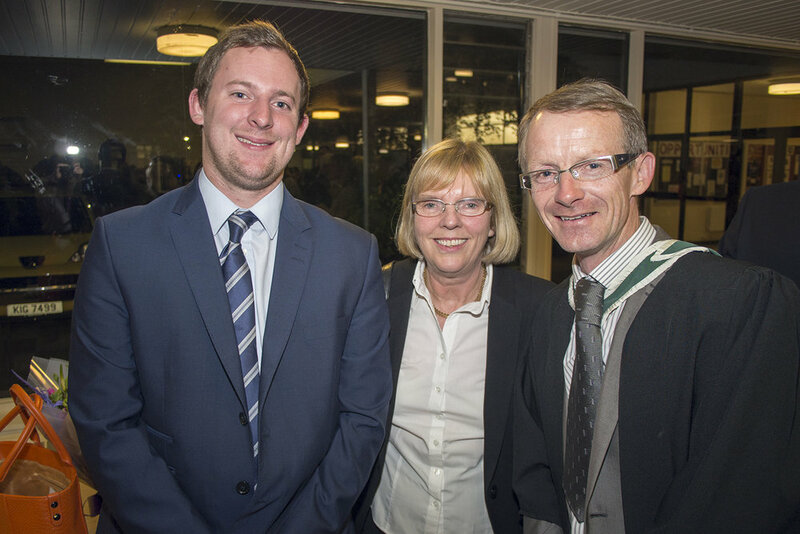 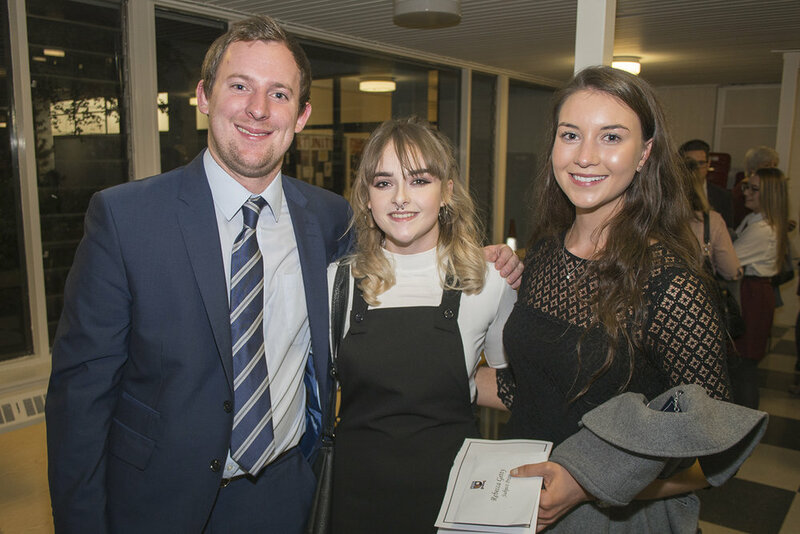 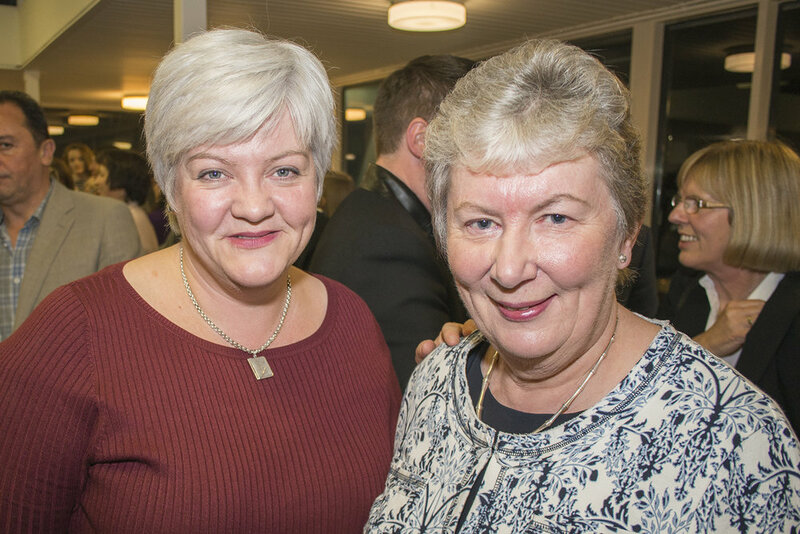 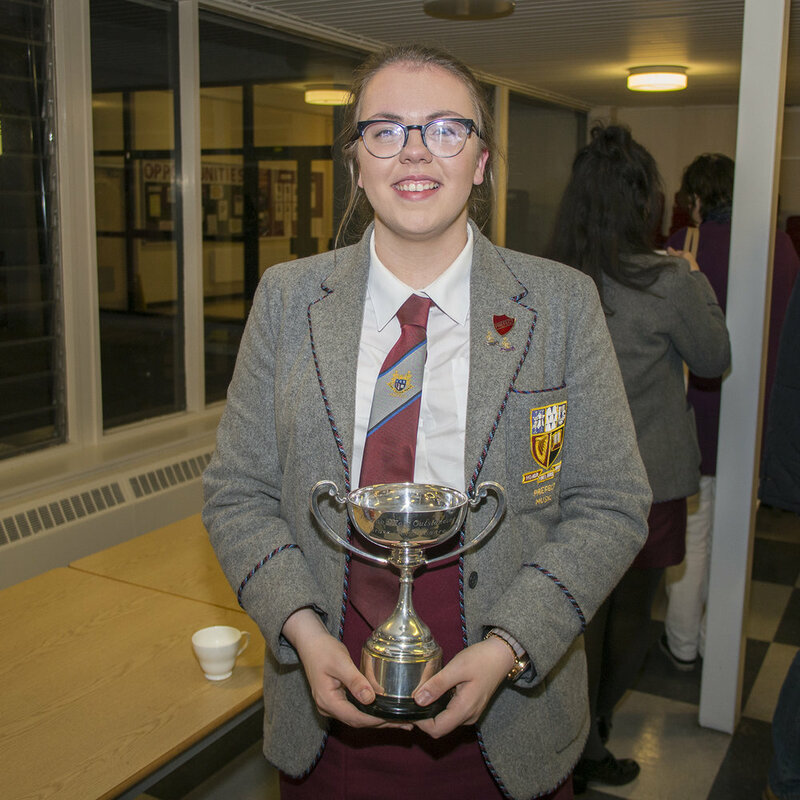 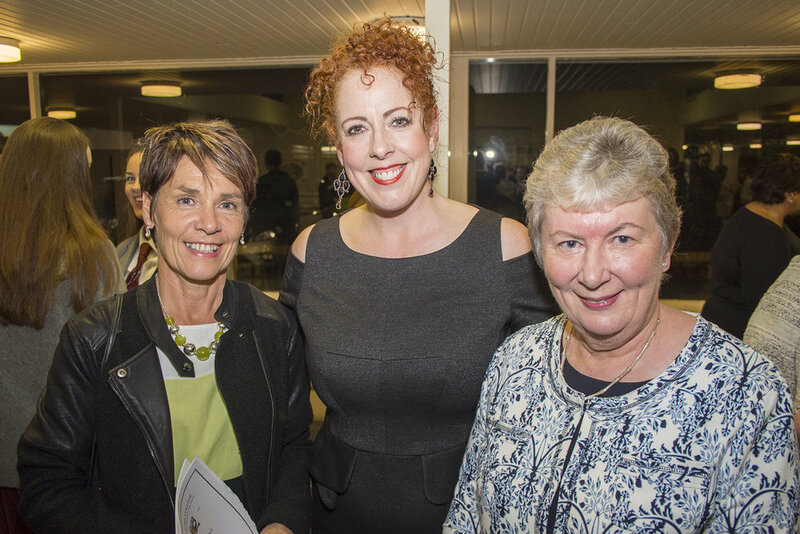 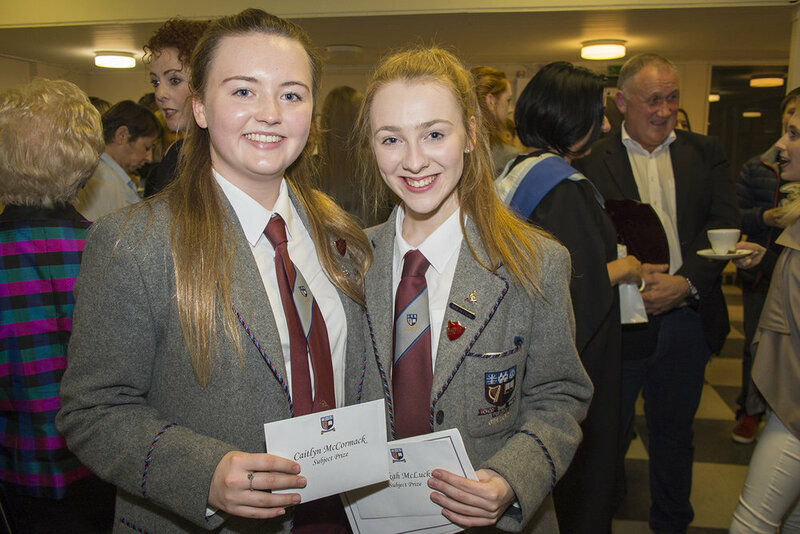 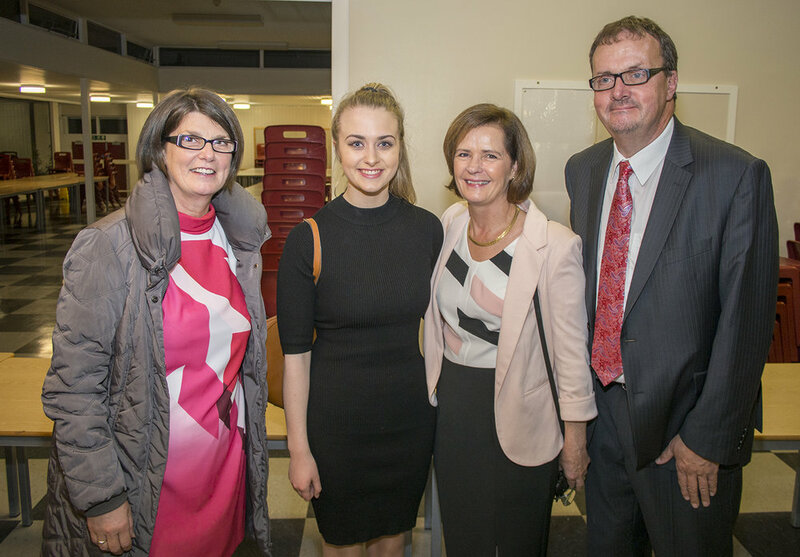 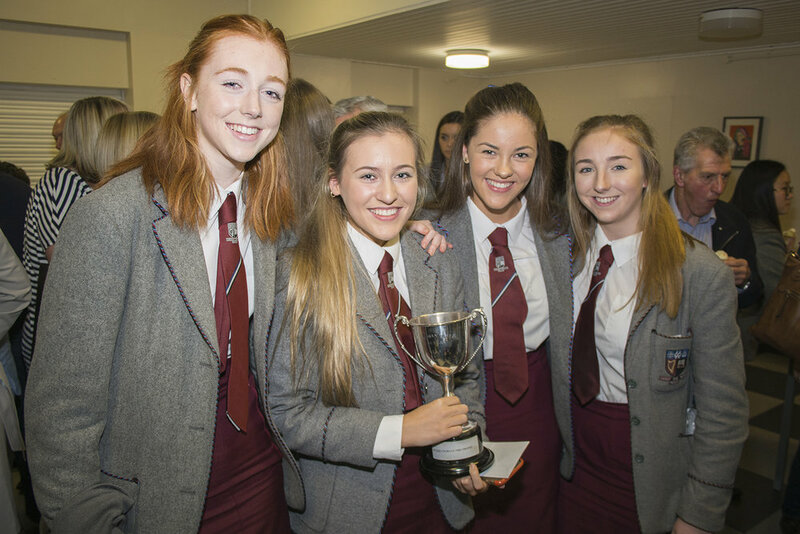 On Thursday 6th October Victoria College hosted its Annual Senior Prize Giving Evening. 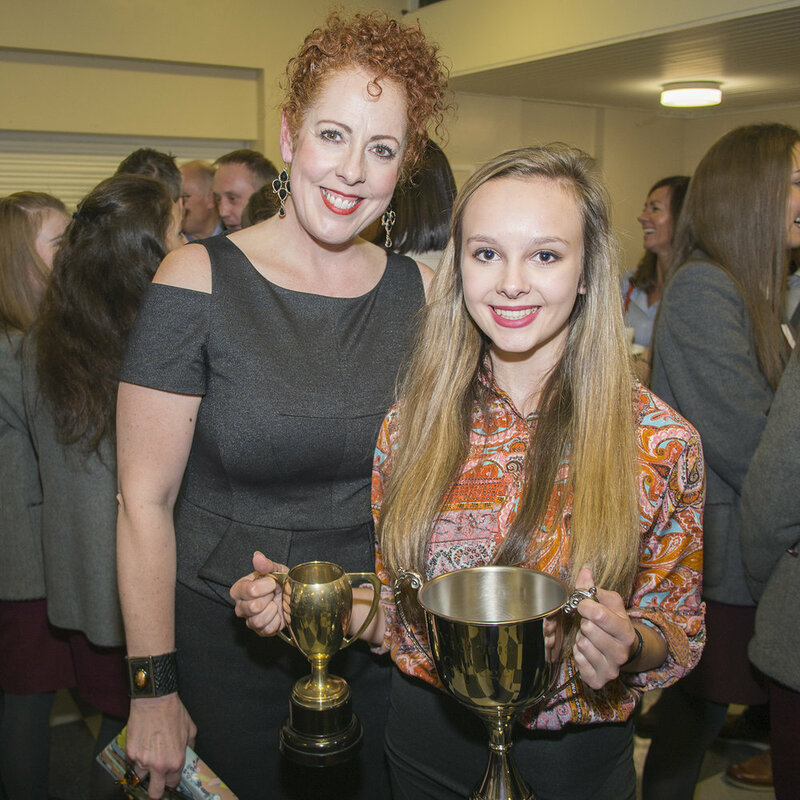 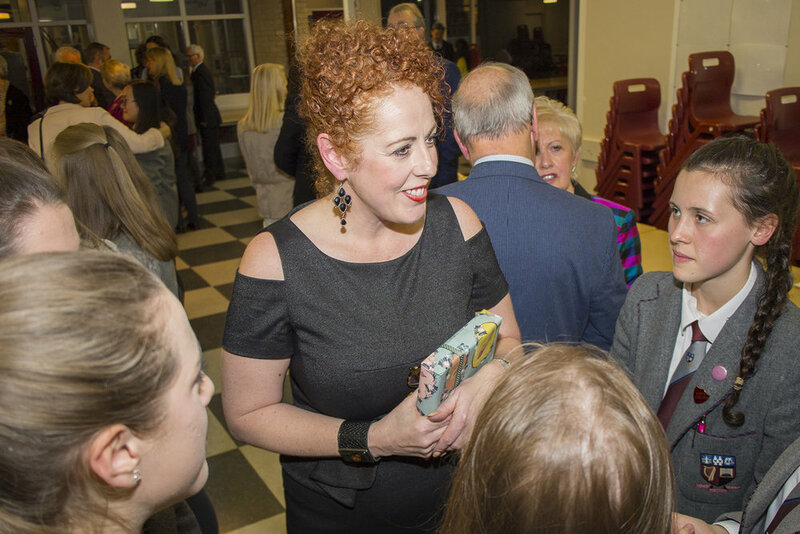 Our guest speaker this year was the very impressive Belfast born soprano Giselle Allen. 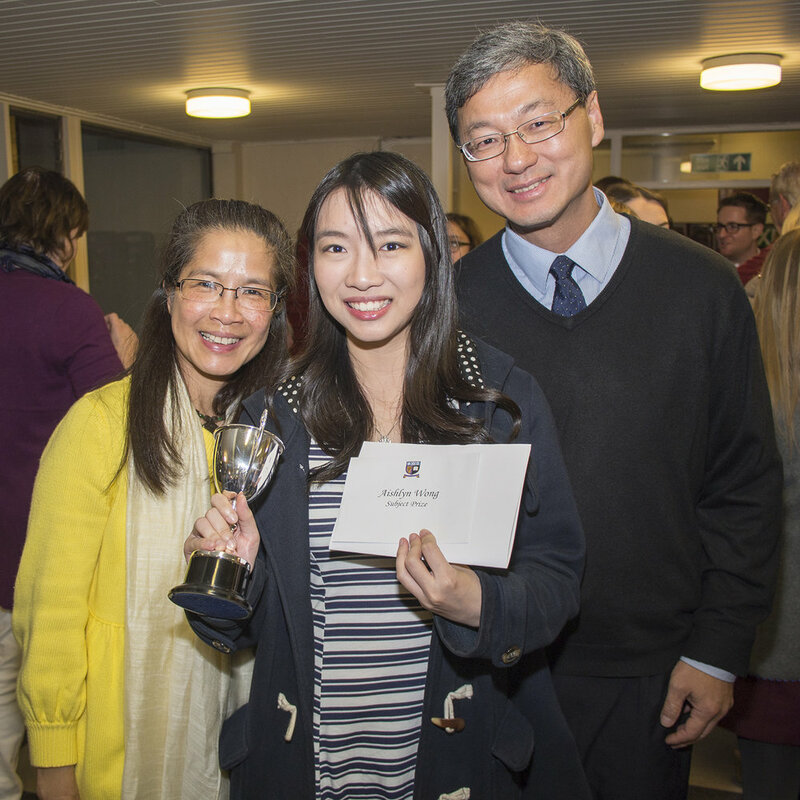 Giselle an ex VCB pupil has been acknowledged as ‘a singing actress of the first order’. 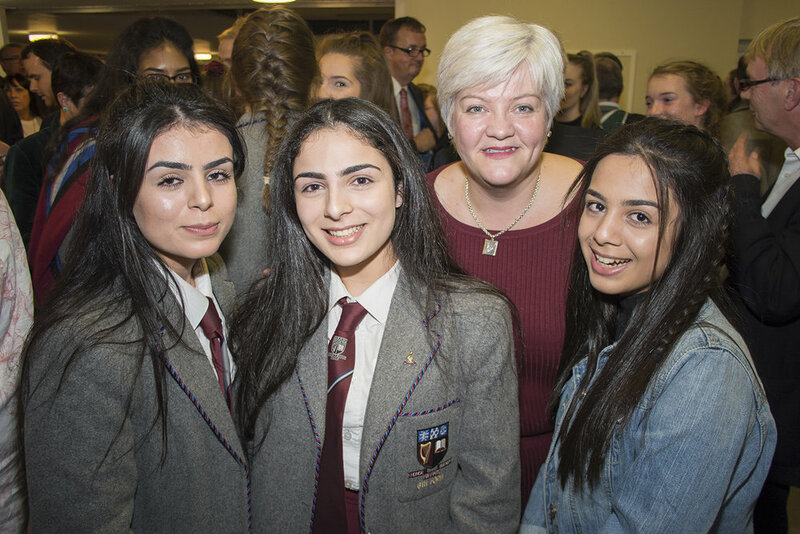 Her repertoire encompasses Janacek, Wagner, Puccini, Strauss and Britten, and she has appeared at opera houses throughout world, including La Monnaie, Canadian Opera and the Komische Opera in Berlin, as well as many of the UK companies and Belfast based Northern Ireland Opera where she made debuts as Senta in Der Fliegende Holländer, Salome and Tosca. 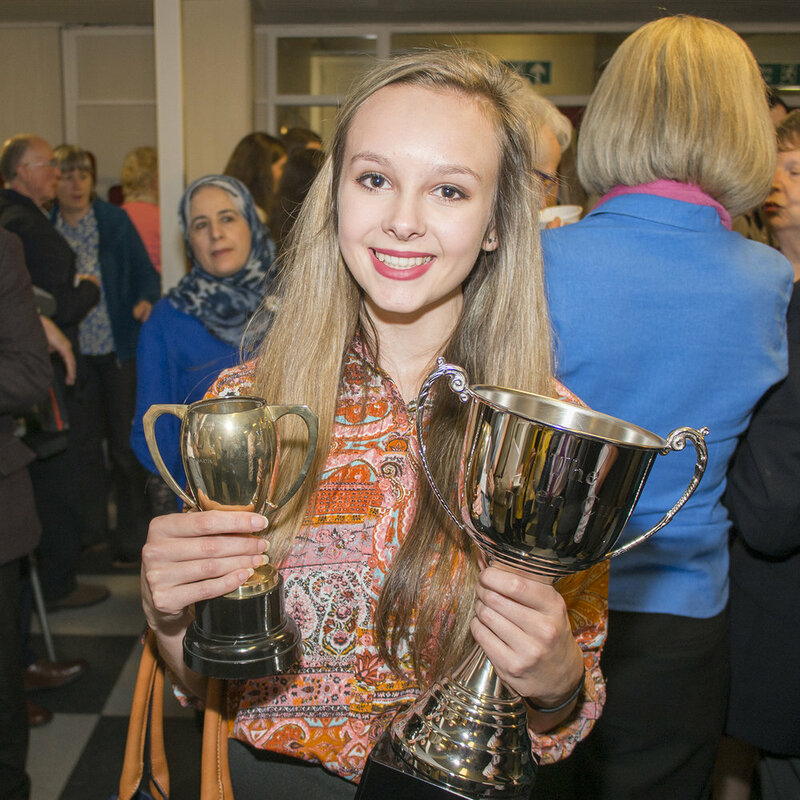 On the concert platform she has worked with conductors such as Sir Simon Rattle and Sir Mark Elder. 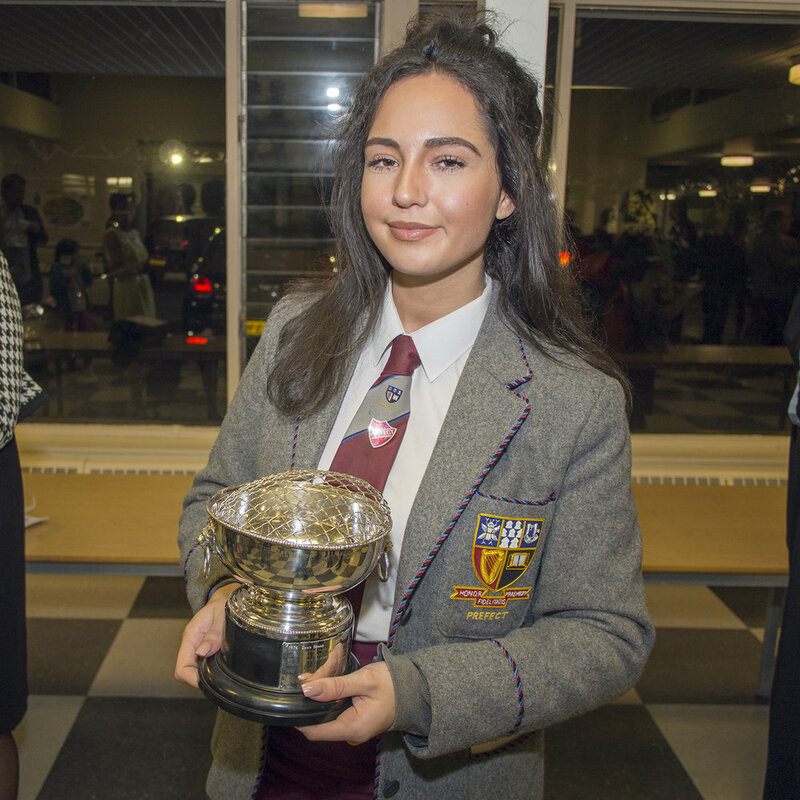 Giselle delivered a wonderfully moving keynote speech in which she encouraged pupils to follow their dreams. 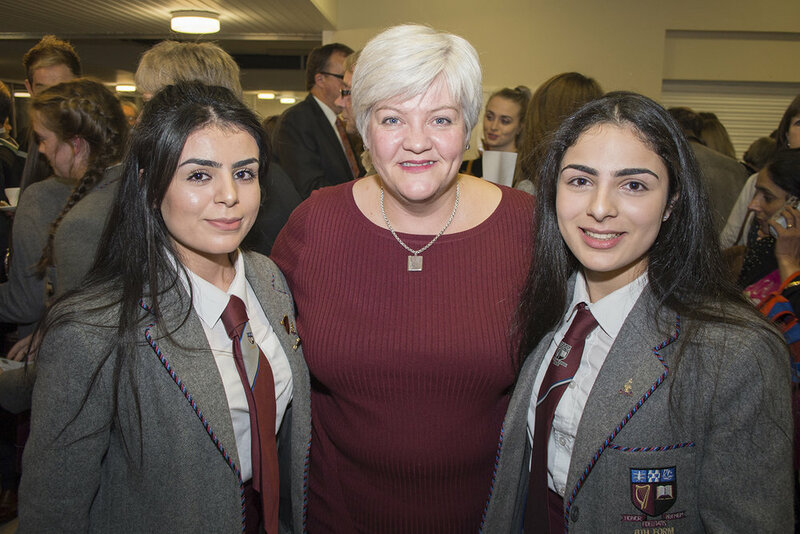 The Music department provided a wonderful musical programme on the evening, During the evening the Headmistress provided a detailed report to Governors and parents of the academic year 2015-2016 on the many achievements of our pupils.